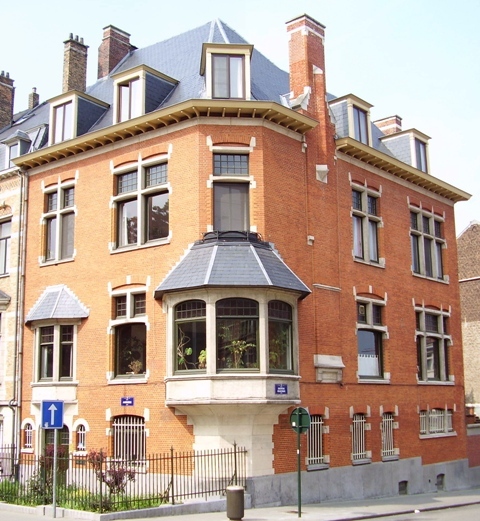 Quaker House, a beautiful “maison de maître” built in 1899, at Square Ambiorix 50, 1000 Brussels, has been owned by Quakers since 1985. Recently refurbished with the generous support of the City of Brussels, it is occasionally opened to the public as part of the Brussels Patrimony Day. The first floor interiors, restored to their fin de siècle glory, feature wood paneling, polished wood floors, and stained-glass windows and doors, can be hired either separately or together. Each room is approximately 25 square metres, and partitions can be opened so each room opens into the next.